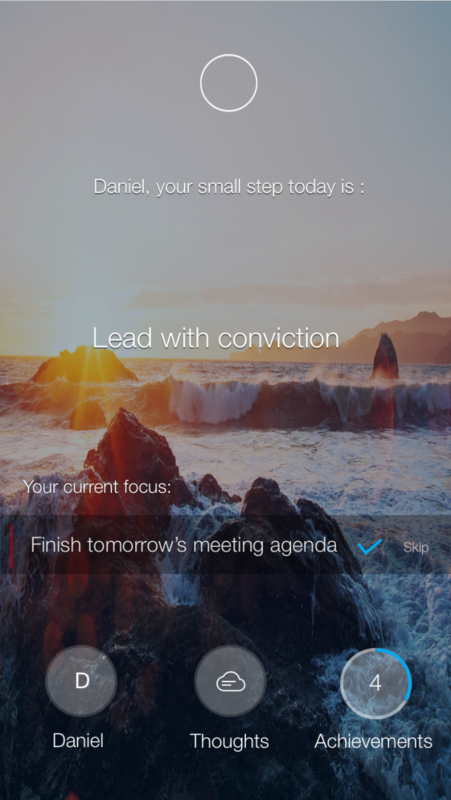 Aura is a simple productivity companion for those who truly want to better themselves. Unlike today’s productivity tools that only help keep track of your responsibilities, Aura helps you find the purpose of your day, get things done, and witness yourself grow, all effortlessly. Aura is a simple and beautiful solution to getting a step closer to the person you want to become.